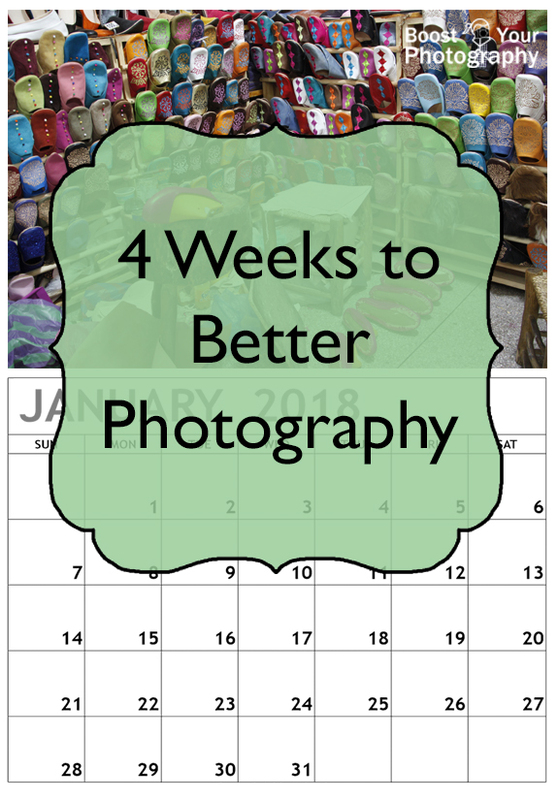 4 Weeks to Better Photography is BACK! 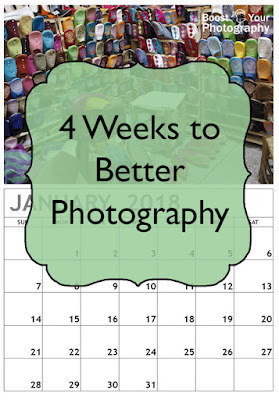 It's been a year, but 4 Weeks to Better Photography is BACK! This month-long free email course is packed with information to get you using and better understanding your camera. Last offered in January and February 2017, now is your chance to get this exclusive content delivered straight to your inbox! Week 1: Know your camera. Important lessons on camera function, settings, and modes. Week 2: Focus. There's no easy way to salvage an out-of-focus image. Learn how and where to focus for ideal, crisp shots every time. Week 3: Composition. Don't waste time trying to crop a so-so picture into perfection. 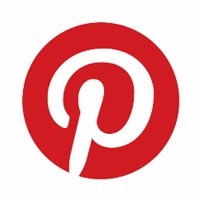 Get it right when you shoot and create memorable images from the get go. Week 4: Creativity. Once you've mastered the first three weeks, this is one to really push yourself as a photographer. Try different techniques, master different styles, and learn to express yourself! Interested? Use the signup form below and choose whether you'd like to join the challenge for January or February (or even both, if that's your fancy - keep in mind, the content is the same each month). In no time at all you'll be on your way to even better photography! Already a subscriber? You can either enter your info again in the form above or click "update subscription preferences" from the bottom of any BYP email. It's that simple. Hope you'll join us!